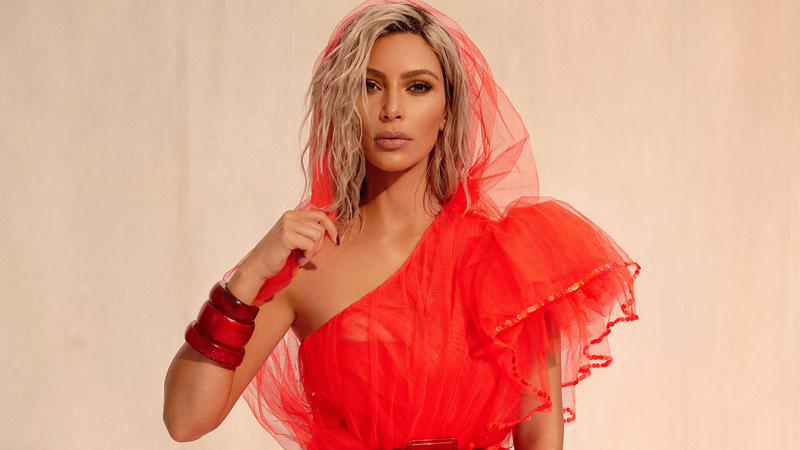 Kim Kardashian West has legal ambitions, the reality TV star wants to take the California bar exam in 2022, she said in an interview with Vogue magazine. Kardashian West also disclosed that she had begun a four-year apprenticeship with a law firm in San Francisco last summer. She played a key role in the release of Alice Marie Johnson, the 63-year-old woman who served 21 years of a life sentence for a non-violent drug charge.